Already struggling, oil exchange traded products, such as the United States Oil Fund (NYSEArca: USO), which tracks West Texas Intermediate crude oil futures, face new hurdles thanks to Hurricane Irma. 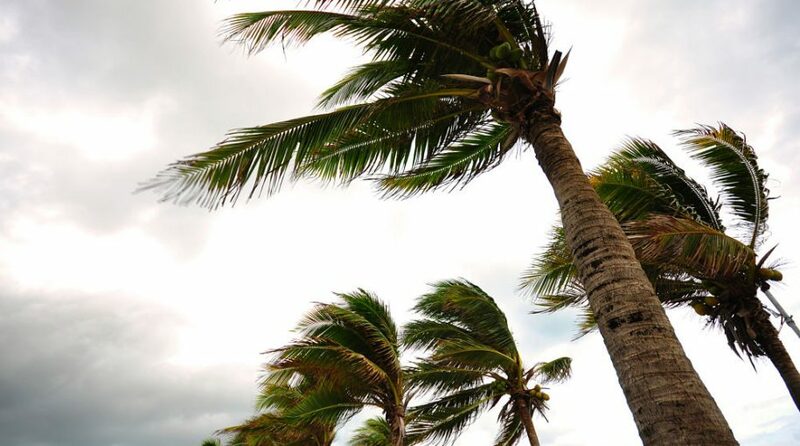 The hurricane is expected to make landfall in Florida this weekend and some experts believe the storm could be upgraded to a devastating category five hurricane. That could plague already tepid oil demand. While the Organization of Petroleum Exporting Countries have moved to cut production, expectations of continued U.S. shale production remain a deterring factor. Nevertheless, recent U.S. inventory drawdowns, which if sustained, could support the current price levels. Still, Hurricane Irma could be problematic on the demand side for oil, particularly if the storm intensifies in the coming days.